How to replace the gasket in the fridge hard the ice freezes, it can be an indication that damaged the seal device. Sealers come in several types, they can be mounted inside the refrigerator in different ways: by adhesive bonding, screws, and the screws or installed in a special groove. In any case, you can try to replace a worn gasket on the new their hands. KalinaMalina I bought this wonderful pot recently - three weeks ago. 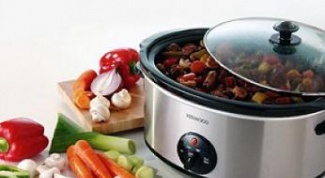 The slow cooker has caused an unprecedented interest in home. First, just boiled pasta, then cook a soup, then even baked an Apple cake. But, of course, a big drawback - prior to each trade you need to carefully wash 5 litre pot. 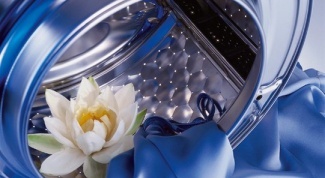 And, of course, the soup keep for a long time, it will not work - you need to use it for cooking other dishes. So transferred to a conventional pan. 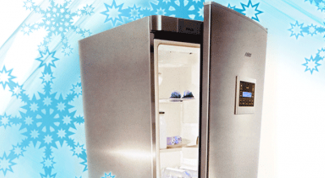 How to quickly defrost a refrigerator of the refrigerator is a mandatory condition for its correct operation. However, this procedure takes quite a long time, and hostesses deliberately do not hurry with it. This delay can disrupt the operation of the device and lead to breakage. 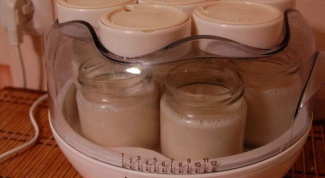 There are ways safe and quick defrosting of the refrigerator. How to adjust a refrigerator door is for different reasons. Over the years may occur misalignment of the door. 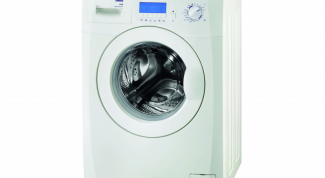 This contributes to overload it with heavy products. 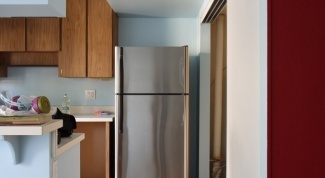 There is a need outweigh the refrigerator door, as in the process of repair, and by rearranging the furniture. In each such case, can not do without adjusting the refrigerator doors. 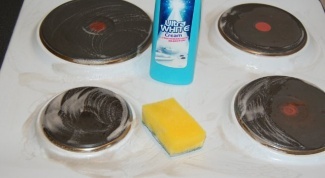 How to clean a gas stove . But how to do it, more on that below. 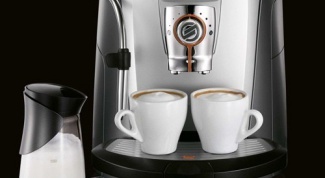 How to clean a coffee maker descaling from time to time have to clean from limescale. This should be done regularly to serve you faithfully for at least a few years. 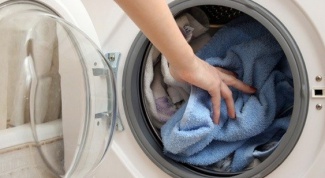 The cleaning procedure is simple, but it depends on your model. 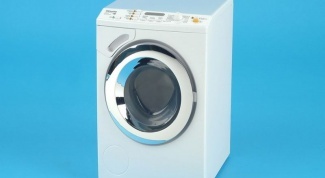 How to clean washing machine drum and heating element of a washing machine is delayed not only the scale layer and other contamination. For this reason, increases the likelihood of problems. The problem can be solved with the help of special tools. Sveta-sad My family all just love pizza, but cheap pizza is not tasty, and good is expensive. Money will not save enough! I had to learn to do. 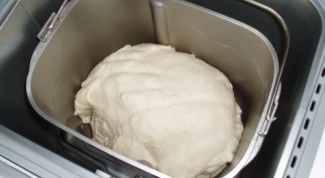 The dough turned out so-so, until we bought a bread machine. Lay in her products according to the instructions, put the "dough" and press start. All! The dough is ready! Unroll the cake. Put the tomatoes, cheese, pepper, ham, garlic, salad. Put in the oven, bake, take out, cool. And we all quickly eaten! 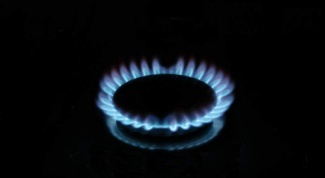 Which is better: cook top or gas stove?